The decision regarding when to begin collecting Social Security retirement benefits is something that all retirees are going to face at some point in their lives. There isn’t a one-size fits all approach to answering this question. Each person is different and the unique needs and variables of each situation have to be taken into account in order to make an informed decision. Individuals and families need to take into account not only their present cash flow situation, but also their other retirement income sources, future income needs and health to make educated decisions. Once you reach age 62, your lifetime earnings are calculated and indexed for inflation. Only your highest 35-years of earnings are included in the calculation, meaning early years where you may not have had an earned income are replaced by later years when your income may have been higher. If you were born between the years 1943-54, your FRA is age 66. If you were born between the years 1955-60, your FRA slowly increases from age 66 to age 67 (in 2-month increments). If you were born in 1960 or later, your FRA is age 67. 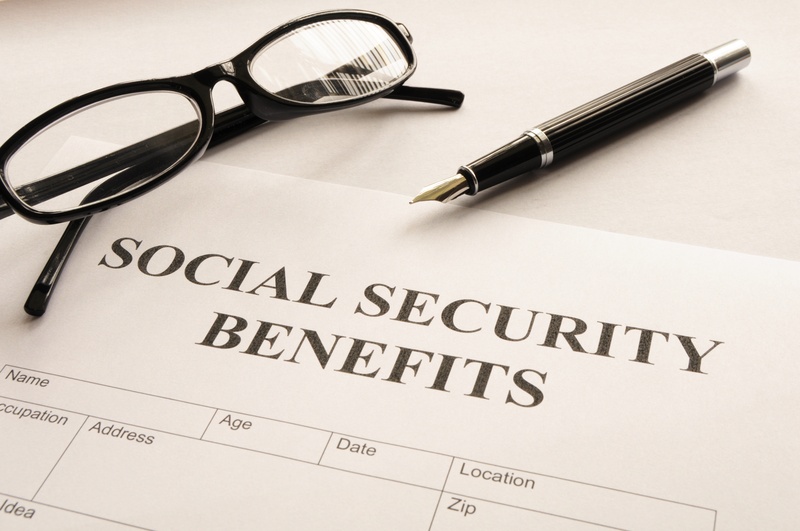 Is everyone eligible for Social Security retirement benefits? The answer is no. To be eligible, you must have at least 40-quarters of coverage recognized throughout your earning history. This means you must have at least 10-years worth of earned income. When can I begin collecting Social Security retirement benefits? The earliest age you can begin collecting retirement benefit is age 62. However, before deciding this is the right decision, you must take into account that by collecting at age 62, you are taking a permanent 25% reduction in your Full Retirement Age benefit (based on FRA of 66). While that may not seem like much, when cost of living increases are factored into the reduction, the gap grows significantly larger over time. What is the latest age I can begin collecting Social Security retirement benefits? The maximum age you can delay your retirement benefit is age 70. If you have the financial resources to allow for the delay to age 70, you will receive delayed retirement credits of 8% per year from age 66 to age 70. That equates to a benefit at age 70 that is 32% higher than what you would have received had you started collecting your benefit at Full Retirement Age. In addition to retirement benefits, individuals and families need to take into account spousal planning, survivor benefits, family benefits and disability planning. We encourage everyone to work with a Financial Advisor that is knowledgeable in Social Security planning considerations as this is a lifelong decision that will surely impact you and quite possibly your spouse and children for many years to come. For more information or to contact the Social Security Administration, please visit their website at https://www.ssa.gov.